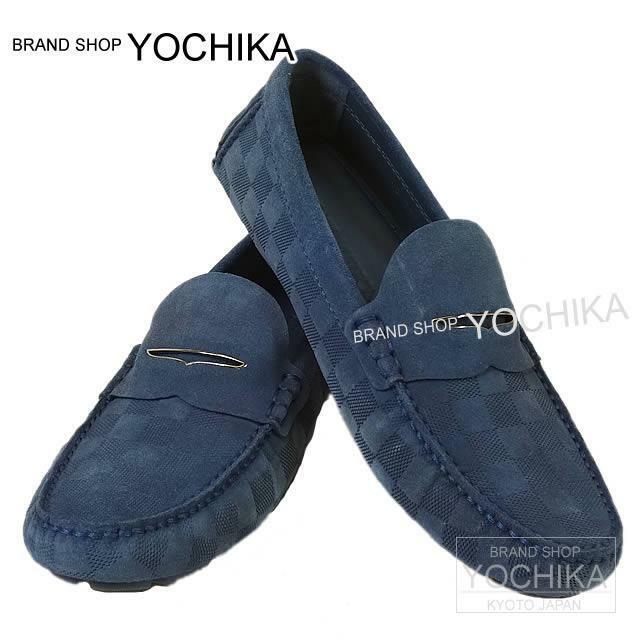 Stylish shoes of Louis Vuitton 's very gentlemanly design arrived! It matches any scene in casual as well as formal. Fashionable from the feet! How about gifts? SOLDES goods therefor, somewhat small scratch. There is dirt.